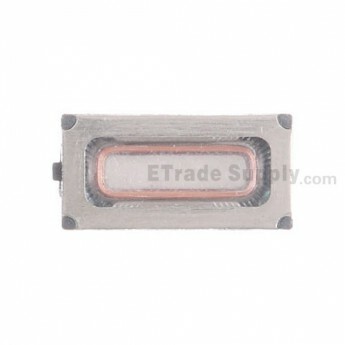 ● This Motorola Moto X Play XT1562 ear speaker can help you solve no sound or static issues. 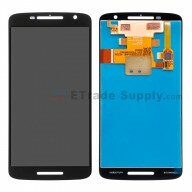 ● This Moto X Play XT1562 ear speaker is a brand new and original replacement, the reasonable price here makes it the best reason for your choice. 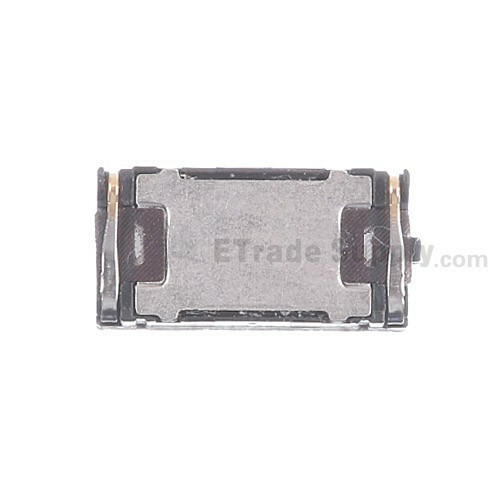 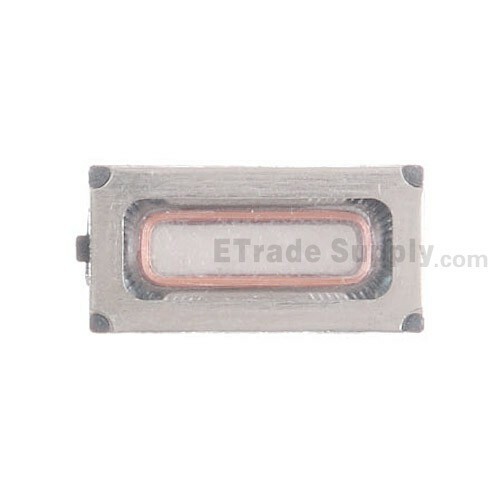 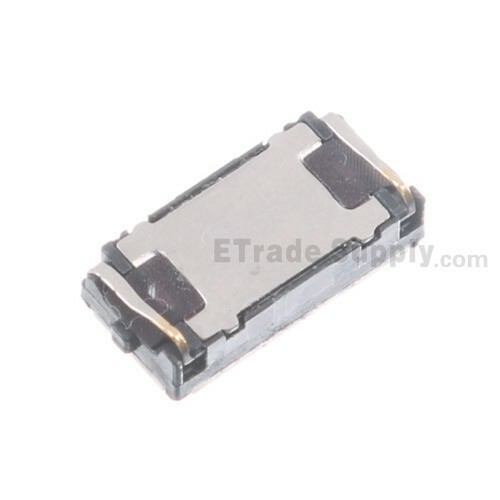 ● This ear speaker replacement is only compatible with the XT1562, XT1030, XT1058, XT1060, XT1080, Please note. 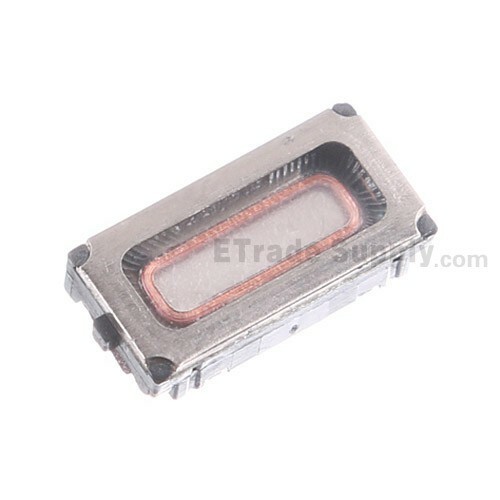 ● Special tools are required when disassembling and reassembling the Motorola Moto X Play XT1562 Ear Speaker. 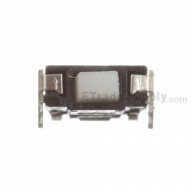 item arrived soon with high quality,i can't believe it. 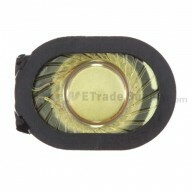 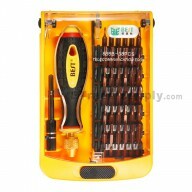 item is high quality,most of all the price is not such that experience.